Right now everyone is in a festive mood and we’re high on eggnog. Our eyes are glazing over from all the decadent treats, and the fireplace is roaring holiday warmth. Most of us have our homes all cozy with Christmas decor and our trees are burdened with ornaments. I think some of us still have a little holiday baking to do and then there is the gift wrapping. I don’t wait. When I buy a gift for someone, I wrap it as soon as I get it home and put it under the tree. When we think of all the gifts we will be receiving or anticipating this year, how many of us send cards to thank the giver for their kindness and thoughtfulness. Do we take these gifts for granted? Writing a note of gratitude is gracious and will show our appreciation. This year I will be sending some gorgeous Asian inspired note cards to acknowledge their gift and to express my humble gratitude. The Cherry Blossom Note Cards comes with 12 high-quality 6 x 4″ blank cards and 12 cream colored envelopes. There are six different artistic cherry blossom prints with two cards in each. The delicate cherry blossoms are featured in a variety of different colored backgrounds from subtle to bold. Cherry blossoms, also called Sakura, have been very popular in Japanese culture for many centuries and are deemed their national flower. These pretty blossoms only bloom for two weeks and they represent the fragility and beauty of life. 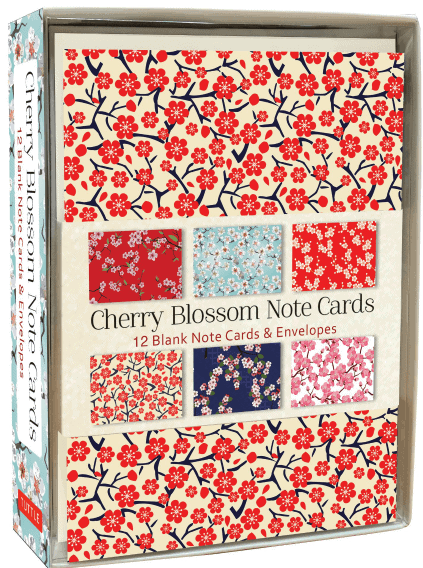 Recipients will appreciate the beauty of these lovely Cherry Blossom Note Cards. 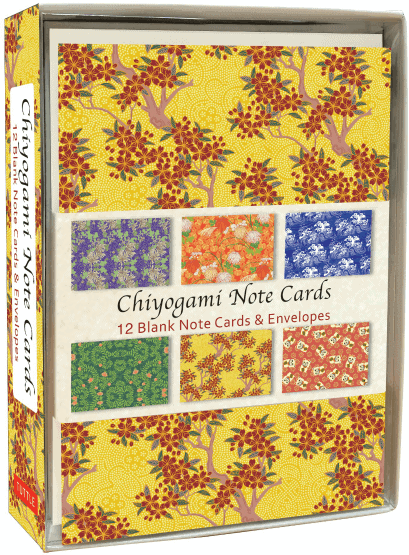 The Chiyogami Note Cards also come with 12 beautifully decorated blank cards with envelopes. There are six different prints with two cards in each print as well. These repetitive designs are characteristic of typical Japanese graphics that feature a host of fancy florals, ocean waves and adorable kittens on vivid backgrounds. Asian inspired illustrations always seem to have a tranquil effect on people which is why they make great note card art. Secret code: Arigato. If you want to really show your appreciation to all the people who took the time to choose a gift for you this holiday season, take a moment to write a heartfelt thank you. I love writing snail mail! I love to send people cards by snail mail. I even make some of my own sometimes. Everyone loves to get real mail! I write my mother a letter every week. I love sending notes to people & these cards are gorgeous. These are so pretty and it’s nice to send a personal message when need be! I’d love to send a note or a greeting to someone beyond what my local pharmacy, dollar store, or other has for gift cards in terms of looks or style. And these are very stylish and gorgeous prints. My daughter loves the cherry blossoms. I teach ESL to Asian immigrants and I just love these notes!! love towin, I do like to send little note cards and surprise cards to family and friends. they are so pretty! I would love to have these to write notes to parent and students. I like to write notes to family & friends and these cards are beautiful! These cards are absolutely beautiful and I’d love to win them for writing notes to family and friends. I’d also use a few to make a collage to hang in my living-room. I often write notes and these would be beautiful to use. I love giving cards to friends, and blank ones are always perfect no matter the occasion. I’d love to win because I think these are beautiful. I would love to be able to win this prize as I write a lot of letters to my family who live across the country! I adore cherry blossoms and would love to be able to “spread” the blossoms with these happy note cards. great for thank you cards or to just drop someone a note….a letter arriving in the mail is such a welcome thing these days!! I would love to win as I do still love to send cards and notes to people! I love sending cards to friends and family. These would be wonderful cards to send out. My family and I like to use cards like these for sending Thank You notes and notes for special occasions. I think they are beautiful and would love to use them for crafts! I want to win this prize to have nice cards for holidays! I use cards often with friends and family. I could use more. This year, I started mailing personal notes, even just for the occasion of saying “hi”. I got a super response. It seems that people still like the feel of an envelope and reading a card. These blank notes would be perfect as I continue with my note writing. Thanks for the super giveaway opportunity. I’d love to win because I love stationery and would enjoy sending these to penpals. Because these are so beautiful and I’d never buy something like this for myself! I would love to give these beautiful items to my mother. She writes notes and letters to people all the time it seems, probably 2-3 times a week. I’d like to win this prize because the stationary is beautiful. These cards would be great for writing thank-you notes! My goal is to keep in touch with someone at least once a week in 2019. These beautiful note cards will certainly inspire me. I would write to my best friend back South,she loves to see what different kinds of stationary people write on. 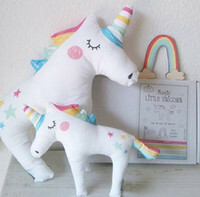 Makes a beautiful gift or keepsake. One of my promises to myself for 2019 is to write to my friends more. i want because…they are BEAUTIFUL! I like having note cards on hand so I can send a personal greeting on occasion. And they are so pretty. I am actually just so addicted to paper paraphernalia and notecards. I’d love to win because these cards are so beautiful. beautiful Japanese paper is one of my passions; these cards are beautiful! I really love these. I have some overdue notes to write to a few people, so that’s what I would use them for. Thanks! I still handwrite cards to give thanks or keep in touch. These beautiful cards would be handy to use for doing so. I would love to win this prize because it’s a beautiful note card set!! Call me old fashioned. I like writing thank you and other hand written notes. These cards, I believe will bring a smile to the recipients. These are beautiful cards and would be prefect for all the thank you notes I have to send. I would love to win these as I enjoy sending out cards to friends and family. They’re very pretty! I think they would encourage me to write notes to friends and family more often! It’s always good to have cards on hand. It’s one less errand to run. Perfect for thank you notes, valentines or birthdays. Thanks. I send lots of little notes and these would be beautiful to use. These are beautiful. I love sending notes to good friends. I’ve been applying to jobs lately and these notecards would definitely add a special touch to my thank-you notes.